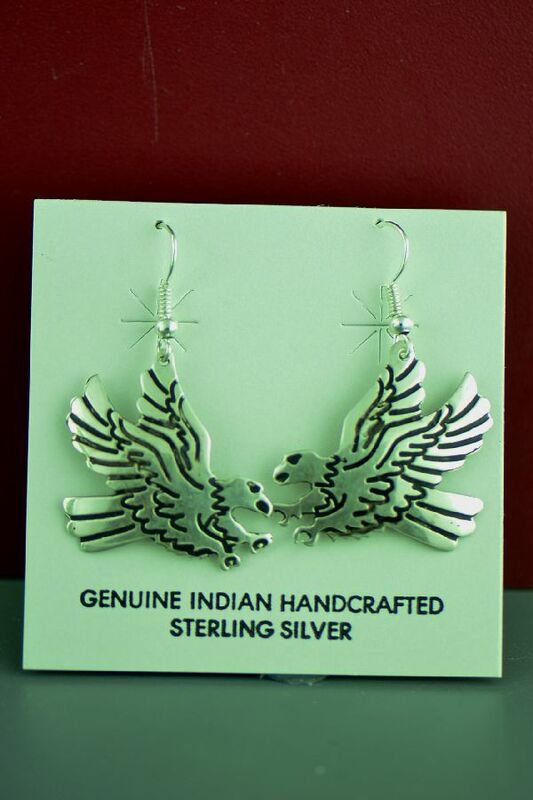 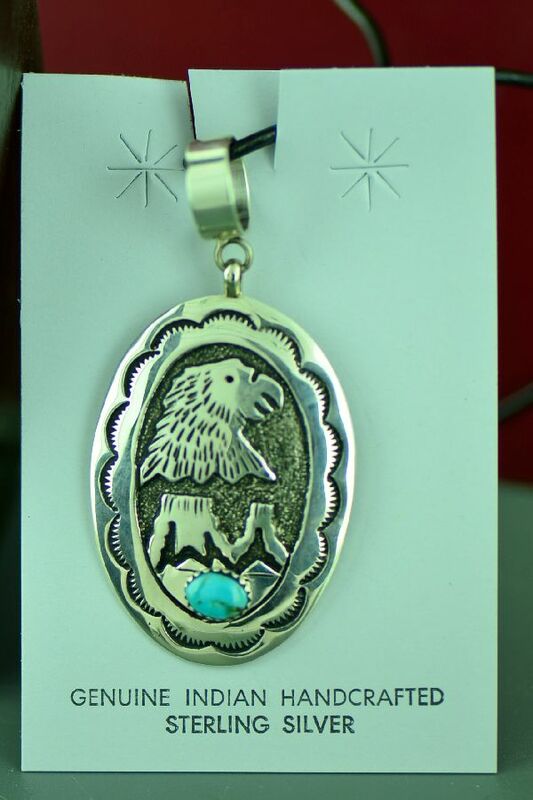 These nice Sterling Silver Water and Eagle earrings were intricately designed and handmade by renowned Navajo artist Tommy Singer. 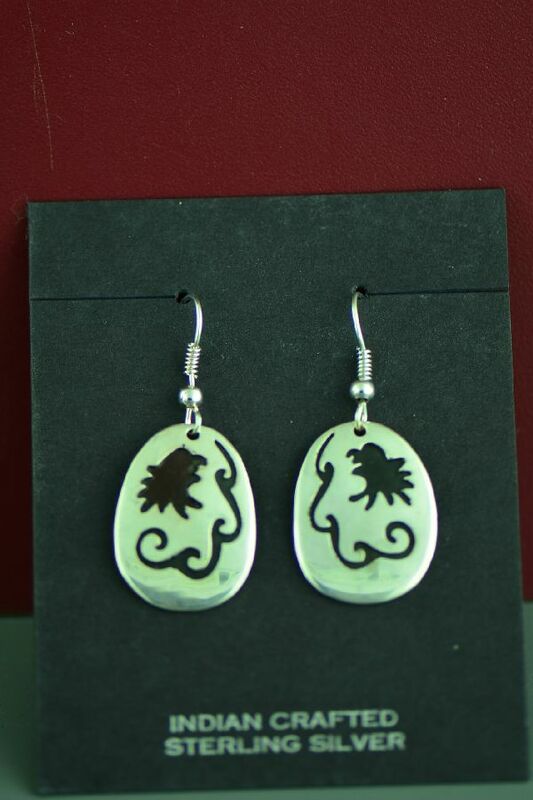 Tommy oxidized part of the sterling silver to give these earrings a truly unique look. 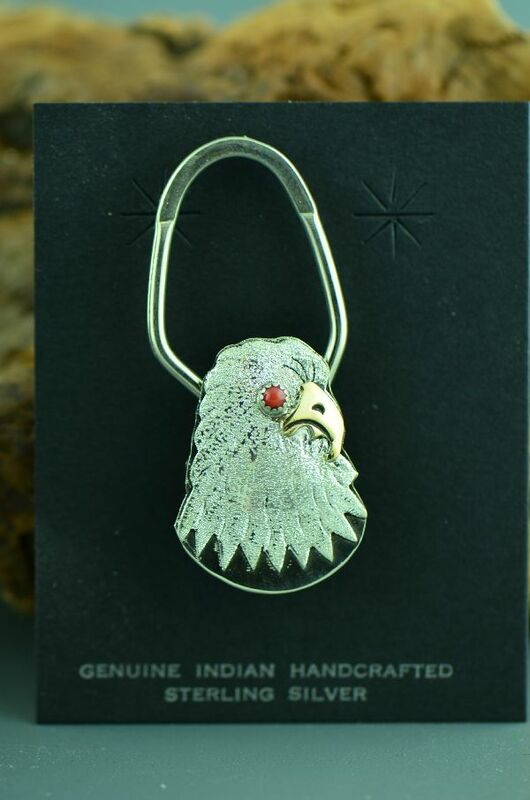 These earrings measure 1-5/8” tall by ¾” wide (including the French wires). 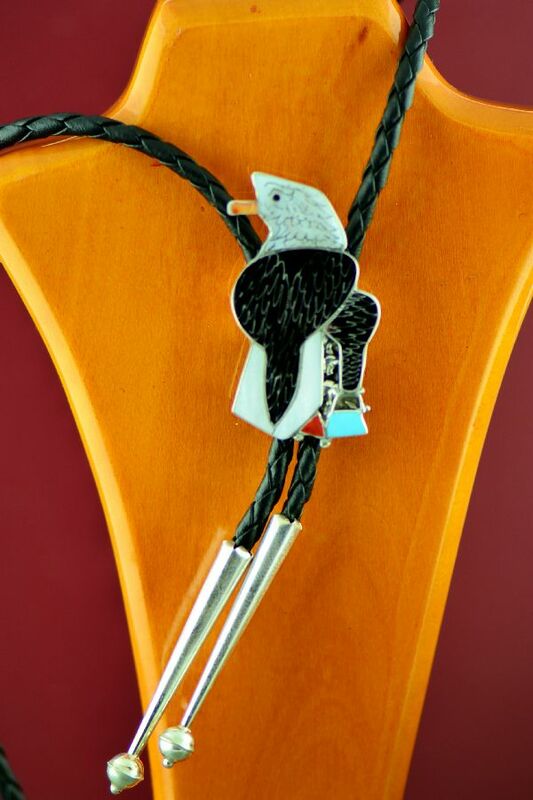 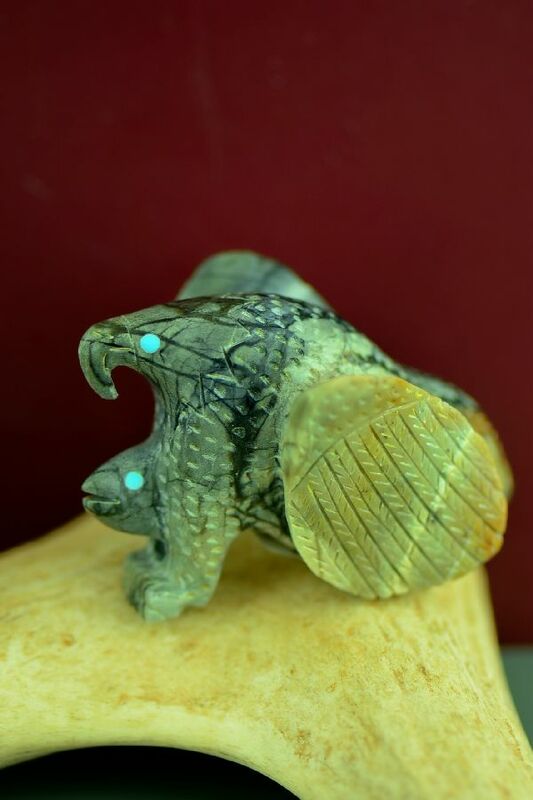 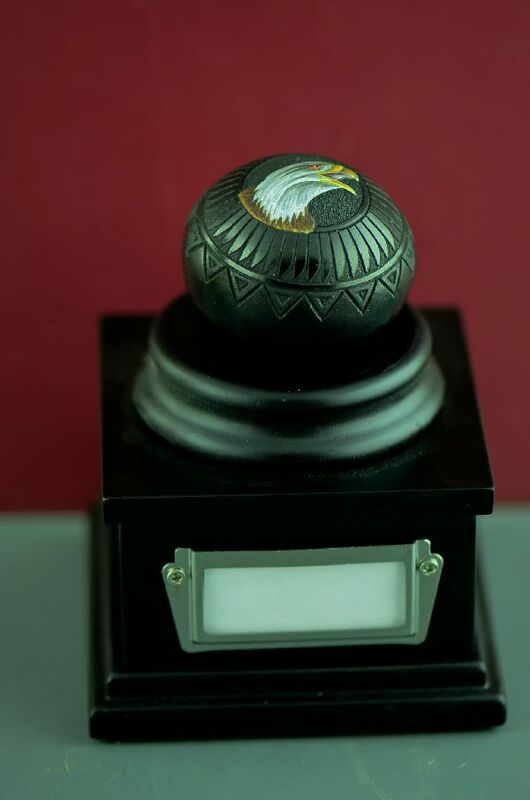 The eagle is believed to be a connection with the divine, a soaring spirit that transcends personal problems, creator, teacher, and great integrity.